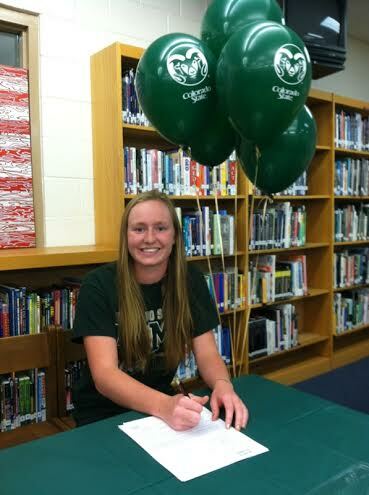 Katie Kicklighter out of Umatilla, Florida has signed with the Colorado State University Rams. Kicklighter comes to Fort Collins from Umatilla High School, where she is a high school All-American. She also swims for the YMCA of Central Florida. Read more about her commitment and the rest of her recruiting class here. She’ll be a welcome addition to CSU’s sprinting corps, where her versatility should serve her well. Her best event is probably the 50 free, but she can also compete in sprint backstroke and butterfly races.